After months of abstinence (from unnecessary shopping! lol), I decided to grab some things from Qoo10.com. The prices are so much cheaper compared to local sellers and shops! Anyway, my first order was on 20th Feb from seller skin club. She was having a Group Buy promo for some Peripera lip products which I just went crazy over. Group Buys are usually much cheaper and are like deal websites where you need a certain number of people to purchase to lock the deal. So in the end I got them for RM 12+ and RM 15+ only plus RM 6.90 shipping. It's normal airmail without tracking number though.. But then you can read the reviews posted at the bottom of every page. Some love to post many photos too so that's just great. Usually the sellers are really responsible over their mistakes too. Btw, I believe one product already costs about RM 30 here so it's really worth it!! ** Received on the 25th of March, over a month later! 2nd order is from skinclub. I know.. weird but it's a different seller haha! ** This seller probably sells fake masks! To the left are masks from a supplier in Singapore and the right is the one I received from skinclub. Bought RM 34 worth of masks! That's 10 pieces so considered cheap for Leaders InSolution. There are also Mediheal masks and crazy sales sometimes where the base price is RM 0.60-90 but you gotta add on RM 2.70 for Leaders InSolution. 19th March - Getting worried cos something else I ordered on the 8th of March arrived today while the above 2 have not! Adamant on either getting a refund or a replacement! Bubble wrapped envelope + more bubble wrap inside. 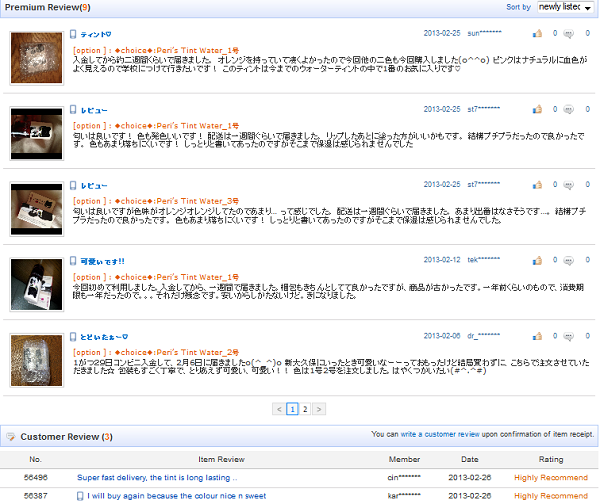 From the reviews, it seems that many of the sellers provide samples as free gifts. 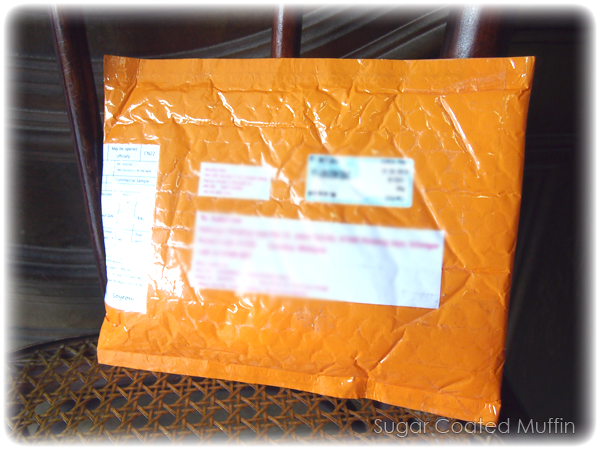 Although my first 2 parcels took forever, Qoo10 seems like a good place for Korean products. I always have trust issue when it comes to international shipping. I'm always worrying my parcels would get lost and waste my $$$... yeah, so much for worrying, if not I've already done a lot of international online purchases! The only thing stopping me are the postage fees! I bought my bb creams from qoo10. Cheap, authentic & freebies! Really worth! Can't get it at that kind of price in Malaysia. Woah~ Looks nice! o: I'm sorry to hear that you're still missing your first 2 parcels. D': Hopefully, it'll come in soon. Between a week to 1 month+. Honestly, this depends on the seller so you really gotta read the comments. I only purchased from sellers with free or cheap normal postage (no tracking number). Qoo10 is very nice especially singapore site. I also love online shopping. You can try this online shopping sites for cheap korean beauty products with fast delivery.